Built by Henry Lloyd circa 1711 in Lloyd Neck, in the post-medieval architectural style. 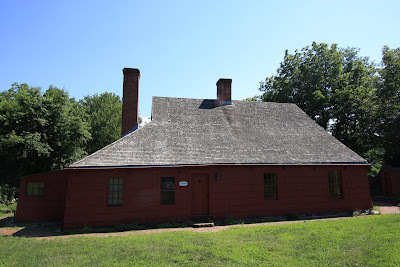 The Lloyd family had a trading business located in Boston, and Henry's father owned 3,000 acres in the area. 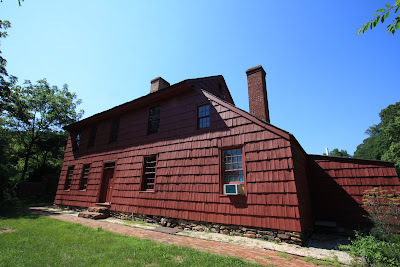 Click HERE to see where the Henry Lloyd Manor stands on google earth. 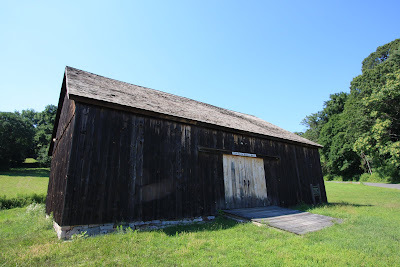 The 'George Weir barn', erected in 1764, one year after the death of Henry Lloyd.